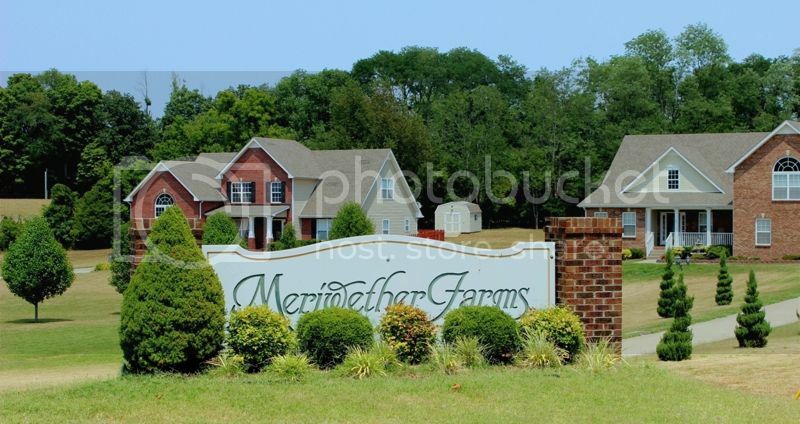 Meriwether Farms in Clarksville, TN is one of the most convenient neighborhood locations in town. If you like the idea of living within walking distance of schools and a short 2 mile drive to access the interstate then this moderately priced neighborhood, Meriwether Farms is the answer. Named after the Meriwether family that owned the farm and land for several decades, it just seemed appropriate to pay tribute to them and the farm's history and name it after its heritage. With almost 300 homes in the neighborhood, there is a home to please every homebuyer’s needs. Meriwether Farms has appeal for those that work at Ft. Campbell or want an easy commute to Nashville. 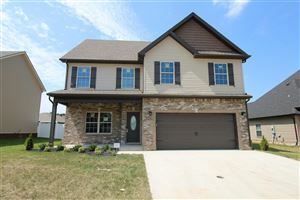 It is a 15 minute drive to the post, 45 minutes to downtown Nashville and about 15 minutes to downtown Clarksville and the Historic District. To oversee the neighborhood’s common areas, the homeowners’ association is professionally managed. 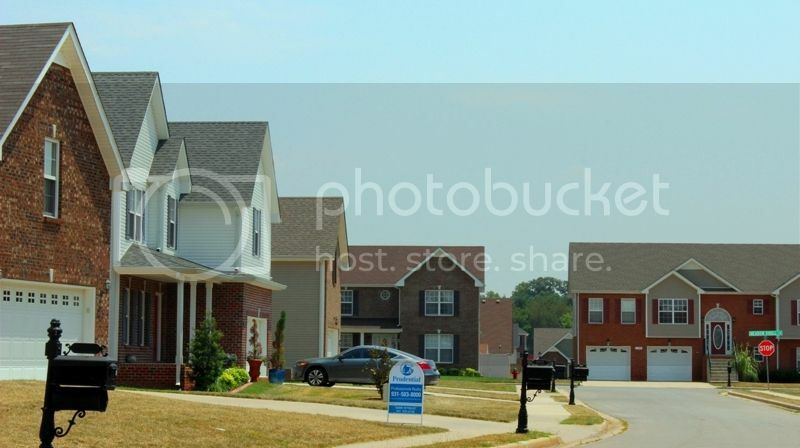 All the construction in Meriwether Farms has been completed and the subdivision has blossomed into a well-groomed and attractive place to live. Houses start in price at $150,000 to $300,000. There are many designs throughout the neighborhoods with character showing in every design. Tasteful landscapes accent the homes in Meriwether Farms and in the subdivision front entrances. Located at Exit 1 off I-24, the schools are right around the corner where you’ll find Northeast High School, Northeast Middle and Northeast Elementary all on the same campus. Banks, recognizable restaurants and fast food chains are minutes away and the Movie Theater with 16 cinemas is in the immediate area. There is plenty to do close by when you want to be on the go. Give me a call and let me personally show you why Meriwether Farms has become one of the best neighborhoods in Clarksville to live it! Call Debbie Reynolds, Realtor at 931-920-6730.